overall improvement of well-being, hormonal background of the athlete. 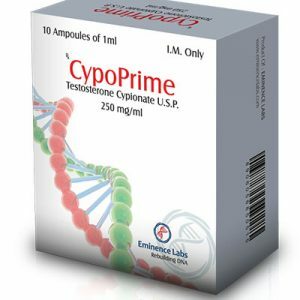 This steroid is ideally suited for urgent preparation for competitions and the fastest possible achievement of serious progress in personal sports performance. 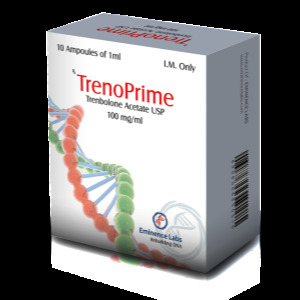 The experience of professional athletes and their reviews indicate that trenbolone acetate, whose course for beginners lasts about 4-6 weeks, and for professionals from 8 to 15 weeks, does not cause significant side effects and is quite easily absorbed by the body. The only mandatory requirement when taking Trenbolone Acetate is to carefully and individually prepare an individual standard for a specific athlete, taking into account his personal physiological data, desired results, features of sports nutrition, and intensity of stress. 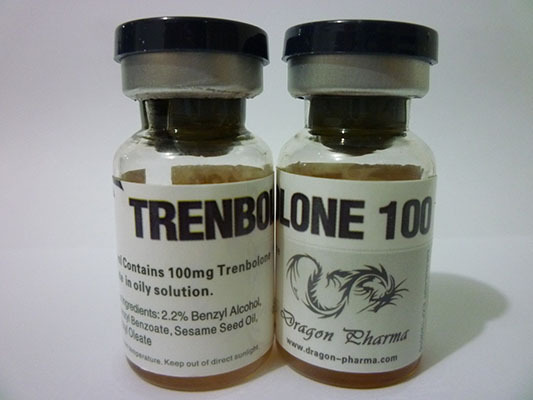 Dragon Pharma Trenbolone 100mg is suitable for use in combination with other steroids, as well as solo. Standard doses should not exceed 50-100 mg of the drug, while injections are given every two days. 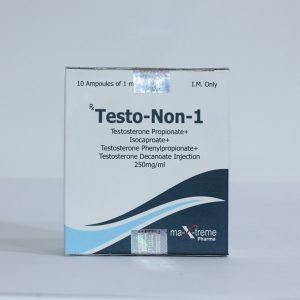 More experienced athletes dosage of Trenbolone Acetate 100 can be increased to 1 g per week, but it is necessary to listen very carefully to personal feelings and reactions of the body.